He's done it before and he's done it again. 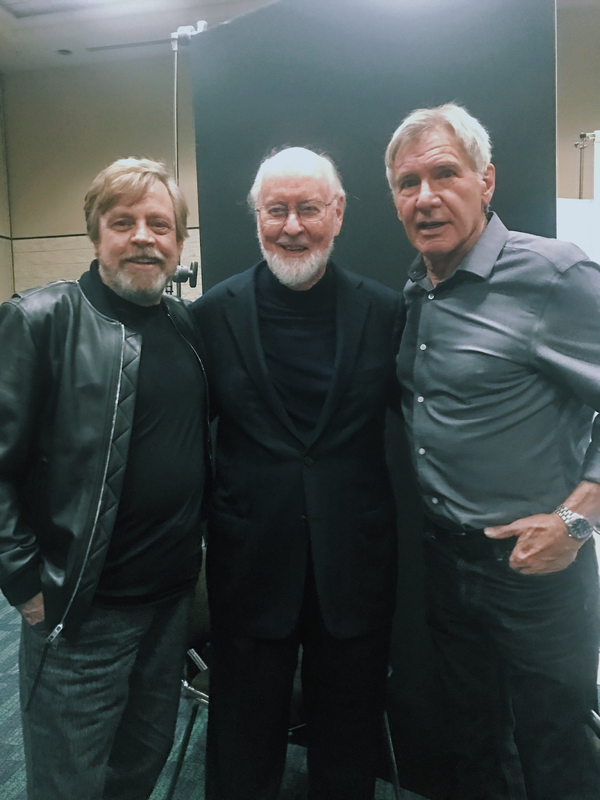 Yes, Mark Hamill has praised John Williams for his incredible contribution to Star Wars. I'll be honest, I praise the bearded genius quite regularly. “I’ve said it before and I’ll say it again: After George Lucas, no one is more responsible for the success of #StarWars than John Williams,” “#GenialGenius”.